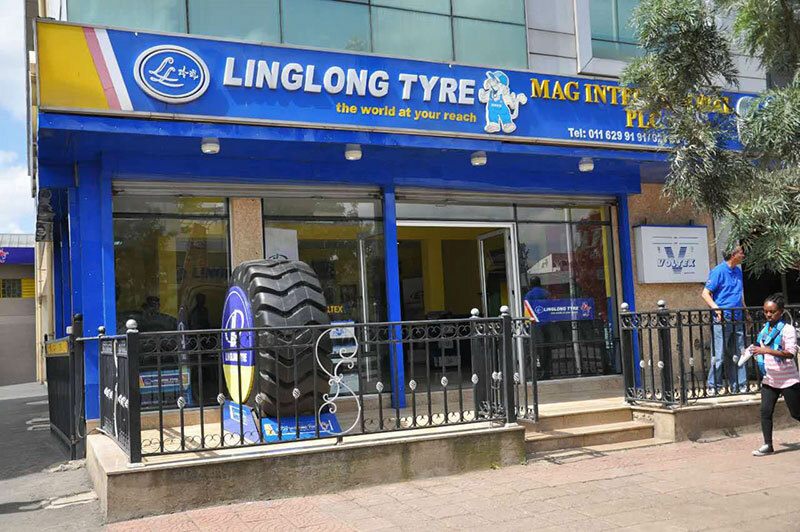 In order to achieve the target of being one of the top ten tire brands in the world, President Wang Feng gave a speech of six internationalizations of Linglong, introduced the sales target of 2017 and the development situation of manufacture, brand, marketing and R&D, made detailed analysis to the challenge and opportunity to the whole industry. 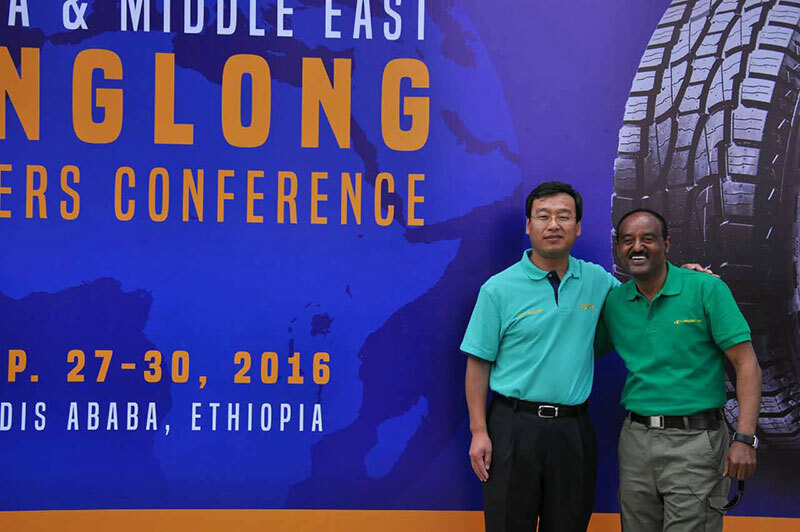 2016 is not a smooth year for tire industry; the whole market faced many challenges. However, Linglong achieved impressive improvement in sales volume and brand awareness, basing on technology research and marketing service. Product quality is the best and strongest way to keep alive. 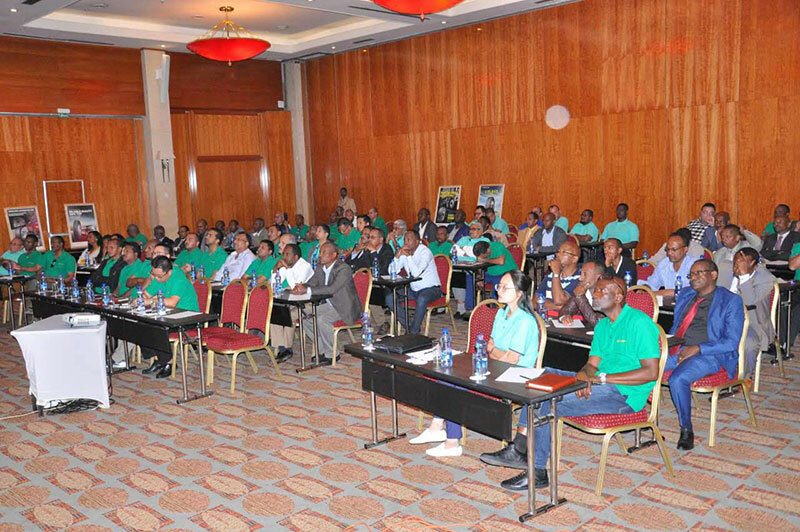 Engineer from R&D center made a detailed introduction of new product research in Middle East and Africa market, expressed Linglong’s belief to always provide best quality to customers. 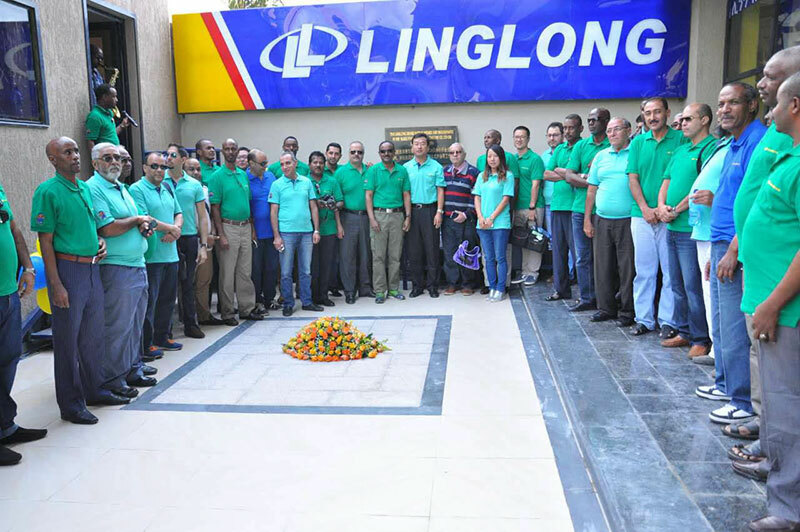 The great achievement of Linglong is the result of cooperation of Linglong and all dealers. Facing to intense market situation, Linglong will provide more products with better quality and service. 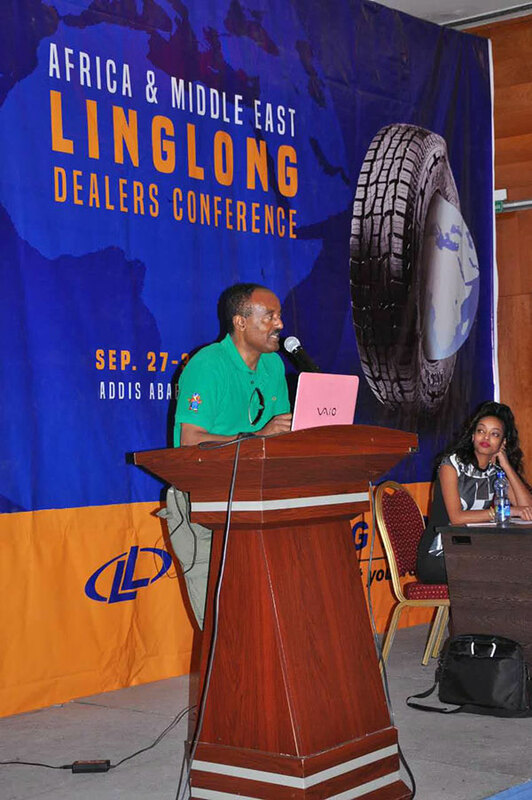 It is well believed that Linglong will get more and greater achievement with the support of dealers.